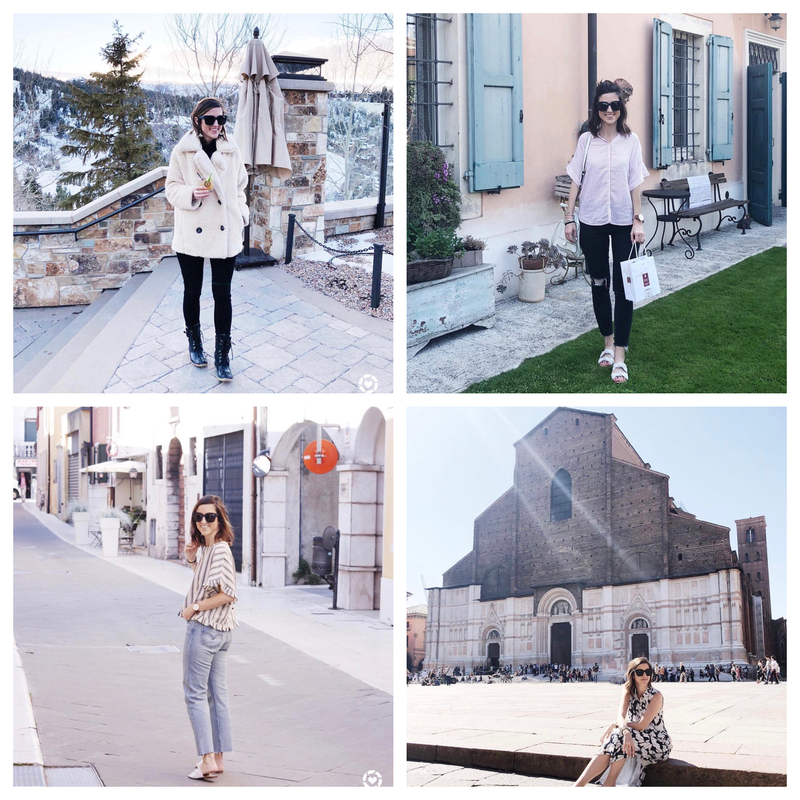 I’m back with another travel Tuesday post! 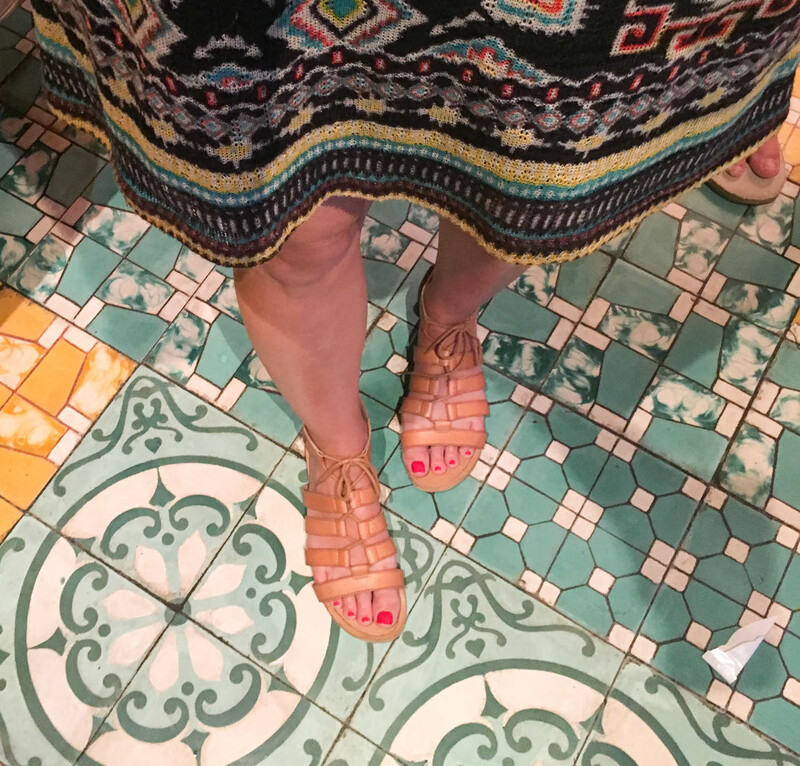 This post puts us past the half way mark of our Southeast Asia trip. If you missed the previous posts, check out recaps of our time in Bangkok, Phuket, and Cambodia! Our next stop, Ho Chi Minh City, Vietnam! 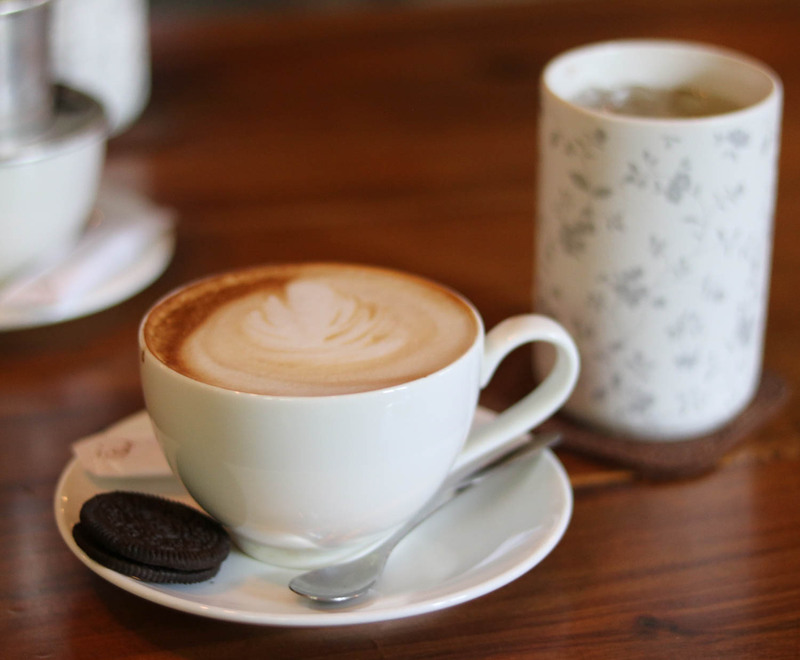 Coffee is the perfect way to introduce you to Ho Chi Minh City. There is a definite coffee culture in the city that I was unaware of until visiting. If you follow along on Instagram, you know that this is right up my alley (who doesn’t love coffee?!). 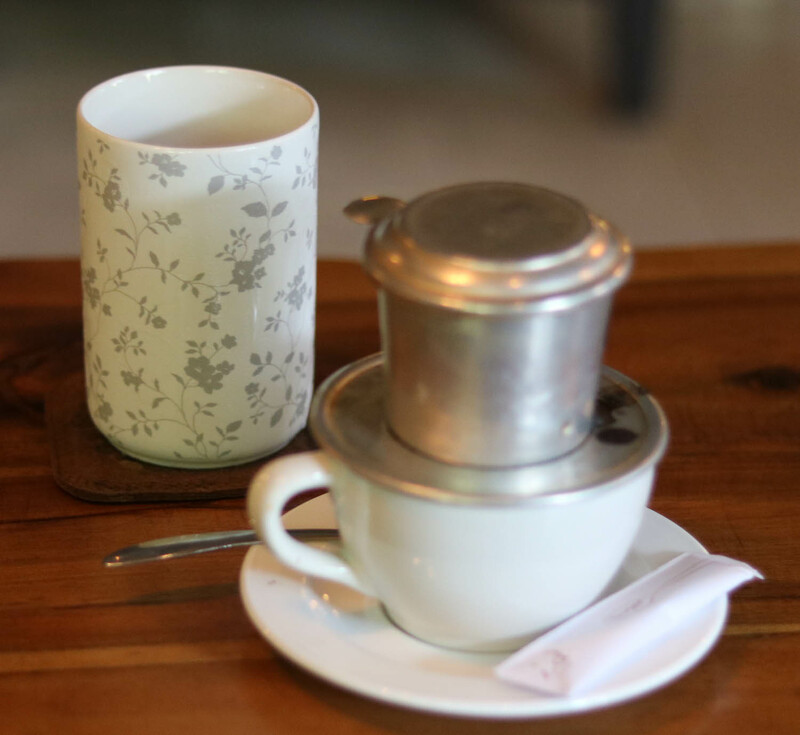 Traditional Vietnamese coffee is brewed in/through a phin. 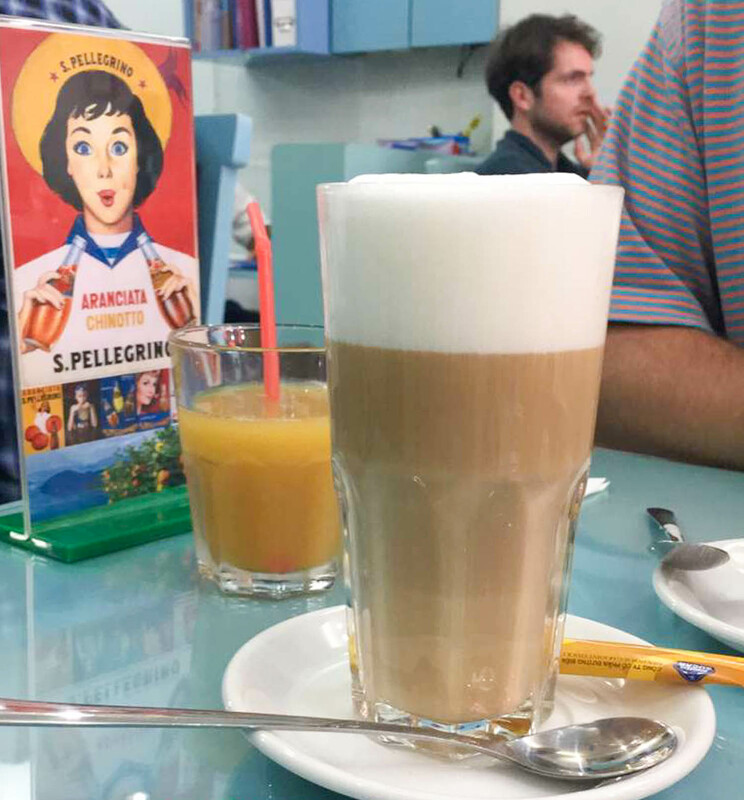 A phin is the little silver canister sitting atop the coffee cup in the photo above. Coffee grounds are scooped into the phin, which has tiny holes in the bottom, saucer part of the structure. Water is added and the brewed coffee drips through the tiny holes and into the cup, voila! 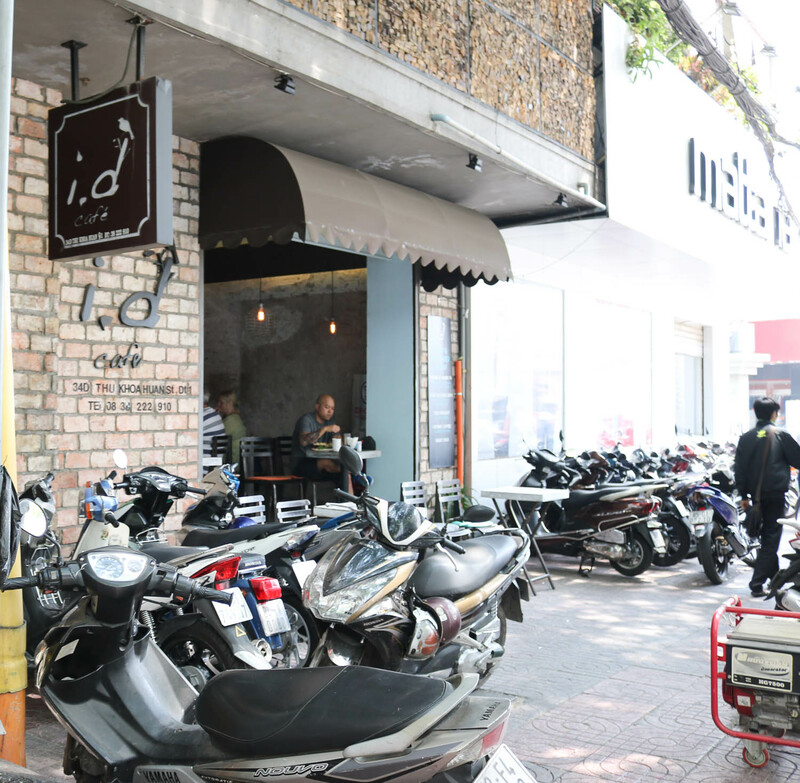 Our favorite coffee spot in Ho Chi Minh was i.d cafe (recommended by our Airbnb hosts). Michael has been on a pretty persistent search to find the exact iced tea that they serve in lieu of water at i.d. 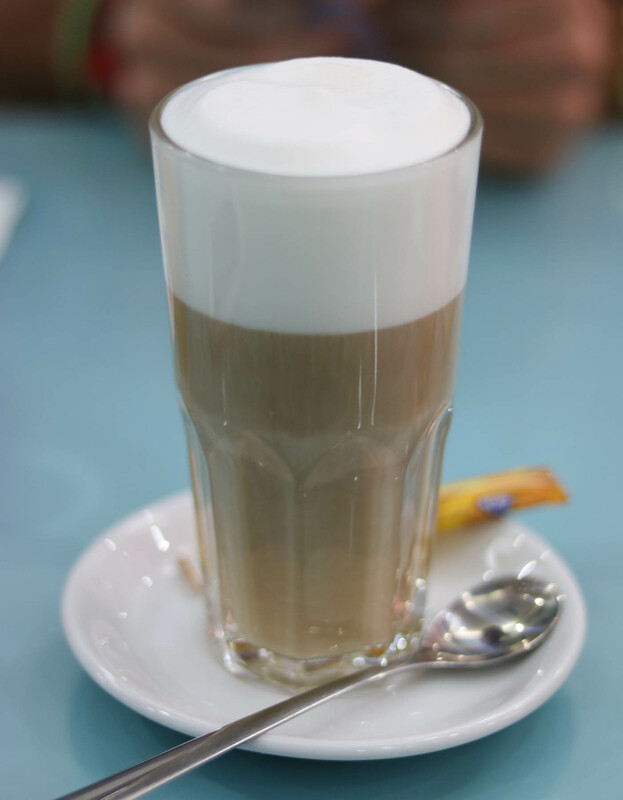 The cafe is a cozy coffee shop with amazing drinks and snacks and is a great place to relax or get a little work done. I HIGHLY recommend checking this place out if you ever find yourself in the city! 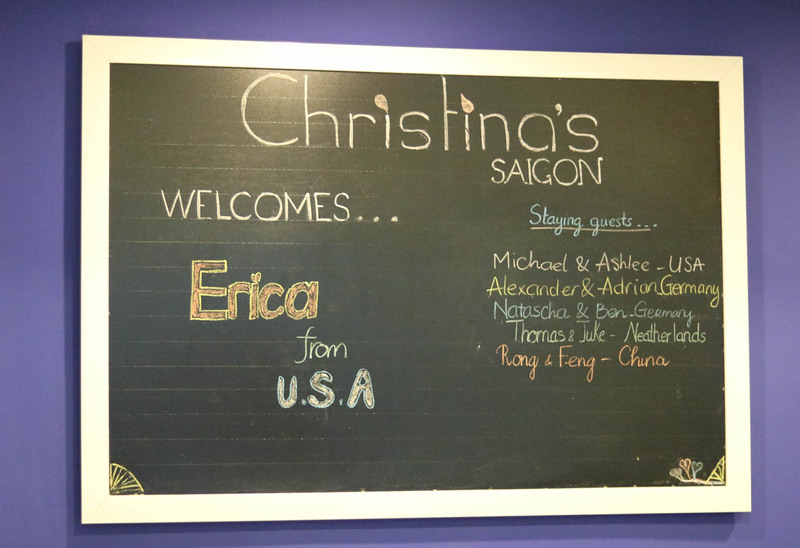 While visiting Ho Chi Minh, we stayed at this Airbnb, commonly referred to as Christina’s. Guys, this place is amazing! Michael put it perfectly when he told our hosts that the only bad thing about Christina’s is that it’s only located in Vietnam. If Christina’s had Airbnbs in every city I ever visited, that’s where I would stay. Hands down. Upon arrival we were greeted by one of the hosts (and our names were on the chalk board welcoming us!) who provided us with an easy to read map of the city and walked us through all of the hot spots to hit during our stay. The staff at Christina’s was amazing. 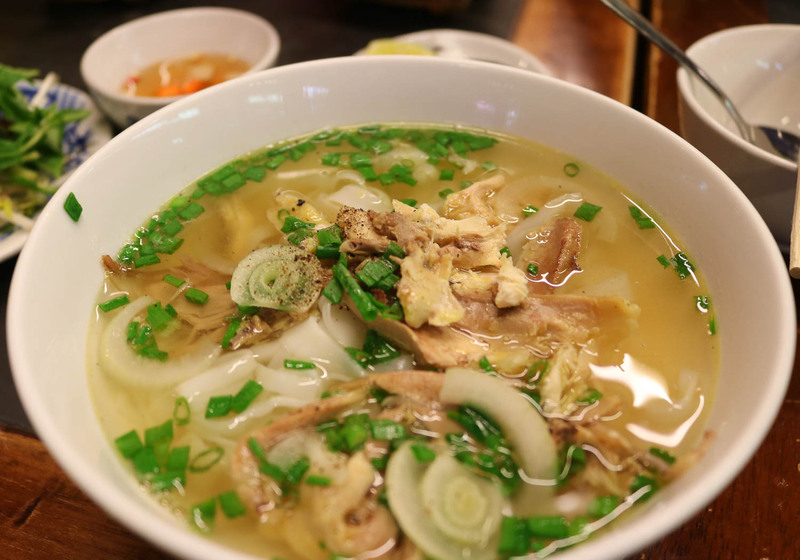 Literally every time we were about to venture out for food or touring, we asked for recommendations from them – where’s the best pho?, where’s the best coffee shop?, where’s should we go to get a traditional bahn mi sandwich? – they had all of the best recommendations and were so amazingly helpful! Not only was the staff amazing, but our actual unit was beautiful. All white marble and just gorgeous. Oh, and it was only $50/night! Another perk of staying at Christina’s is that they partner with local universities to connect college students with visitors for day tours. The tours are donation based (you pay what you believe is a fair price, but there is no pressure at all to pay a certain amount), and they provide a way for the students to practice their English while allowing visitors to experience a more local and personalized tour of the city. 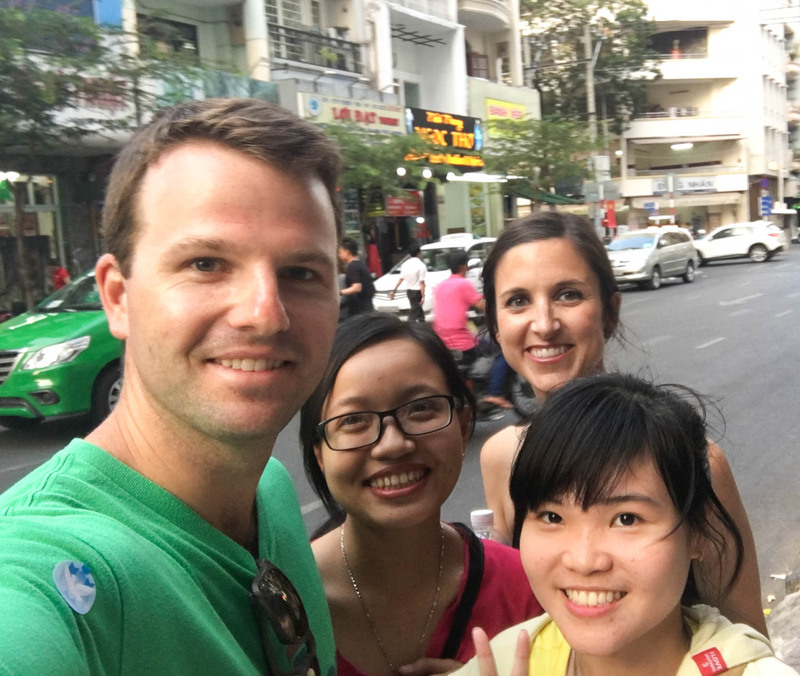 We were paired with two amazing girls, Linh and Nhi, who drove us around on their motorbikes and were our tour guides for the day. It was so enjoyable, I was encourage to check out biking and see how I could get into it myself, check out Identoo if you are interested too! 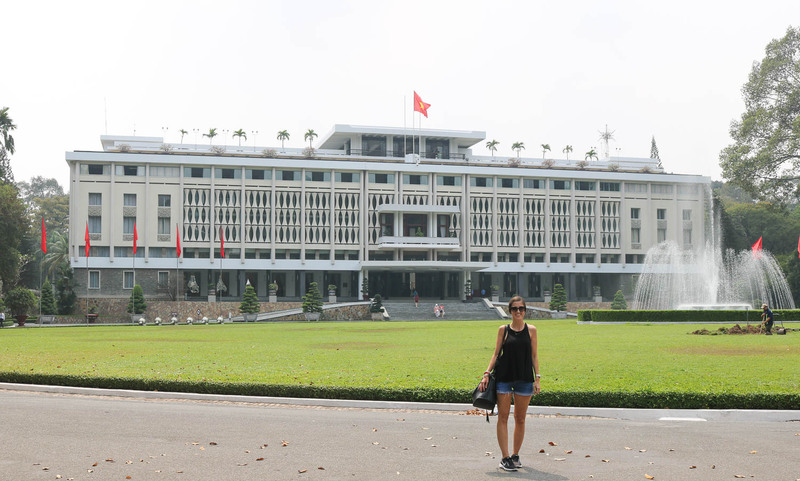 Our first stop was Independence Palace. 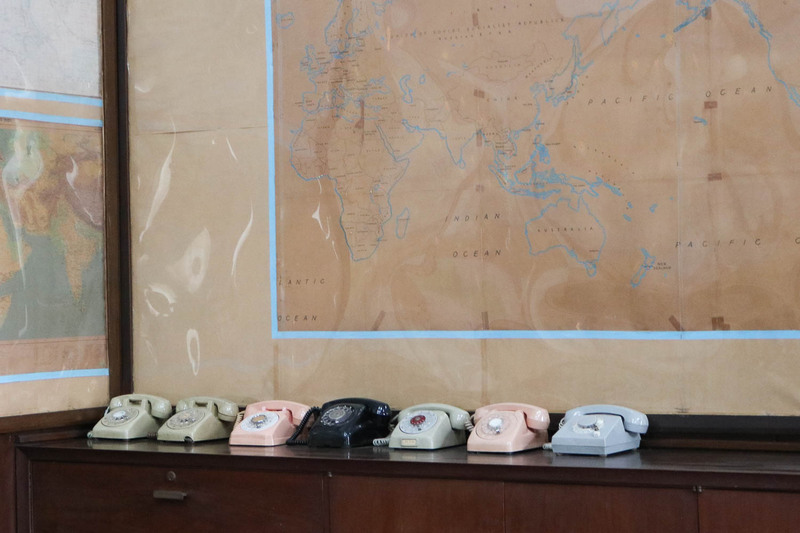 Independence Palace has a very rich cultural history, which you can read more about here. 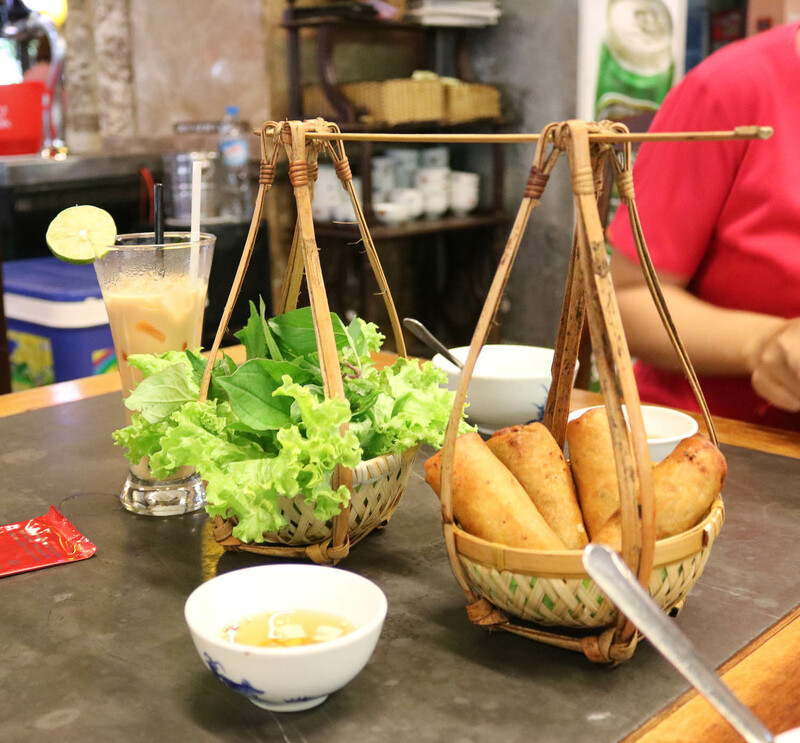 Our next stop was lunch where we enjoyed traditional spring rolls and pho. Vietnam had the most amazing food! The pho was out of this world. 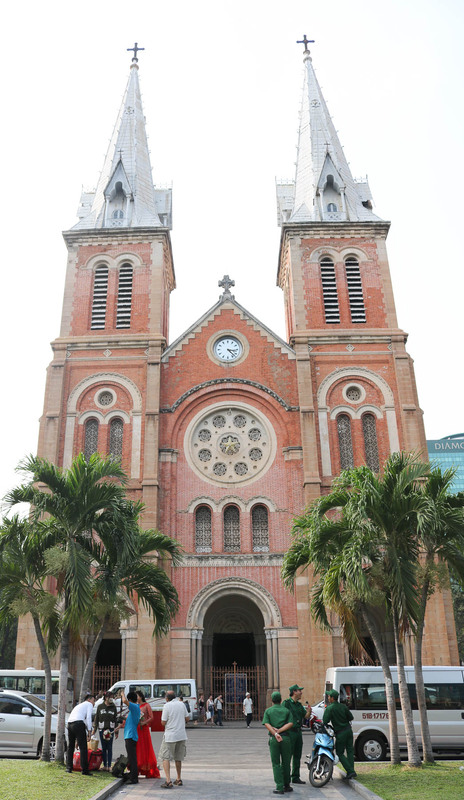 Two of the other main tourist attractions in Ho Chi Minh City are the Notre Dame Basilica and the Central Post Office. The Basilica was beautiful. There is a strong French influence throughout the city and the Basilica is a very obvious part of that culture. The Central Post office also has very strong French influences in its architectural design. If you make it by the post office, it’s tradition to send a post card from there! Our last stop of the day was at the War Remnants Museum, which is dedicated to the Vietnam War. It was very eye opening and definitely worth checking out. As I mentioned above, there is a heavy French influence in the city. 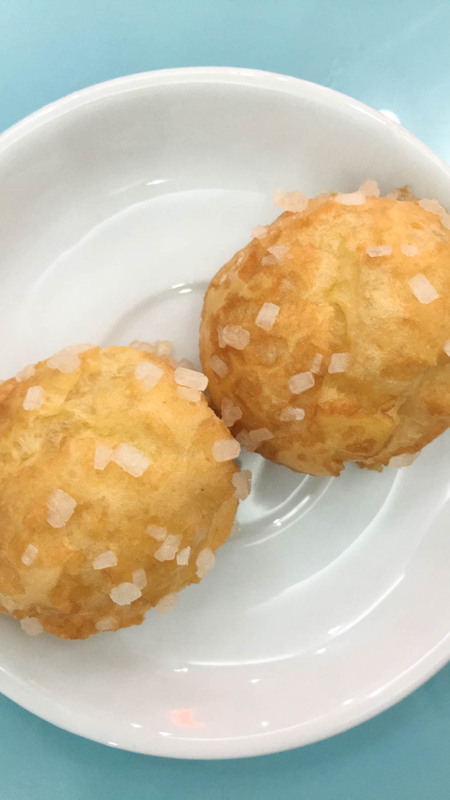 My favorite spot in Ho Chi Minh had to be Une Journee! We were only in the city for four days, and I went to this little spot three times! 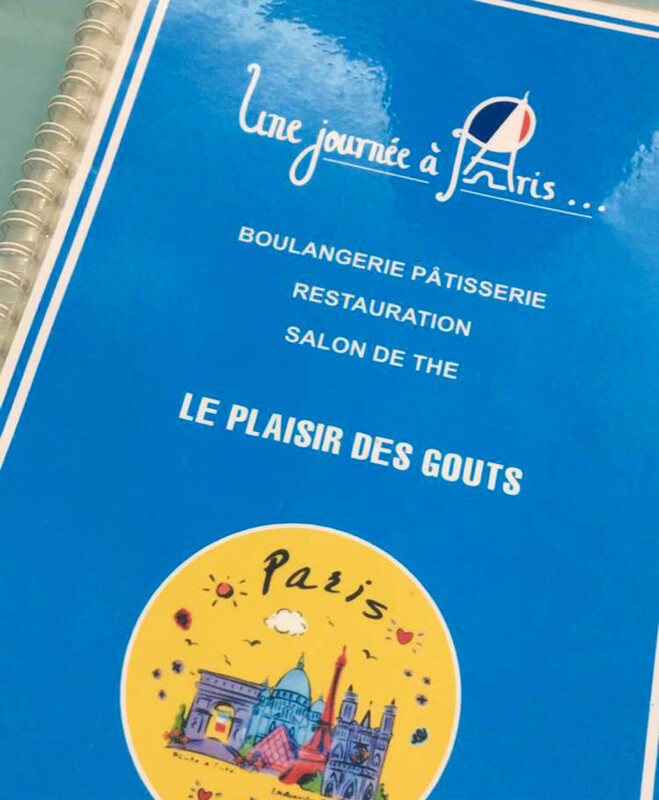 It is a traditional French cafe, where the owner greets everyone that steps foot in the restaurant and then sits among the locals to chit chat about the day. 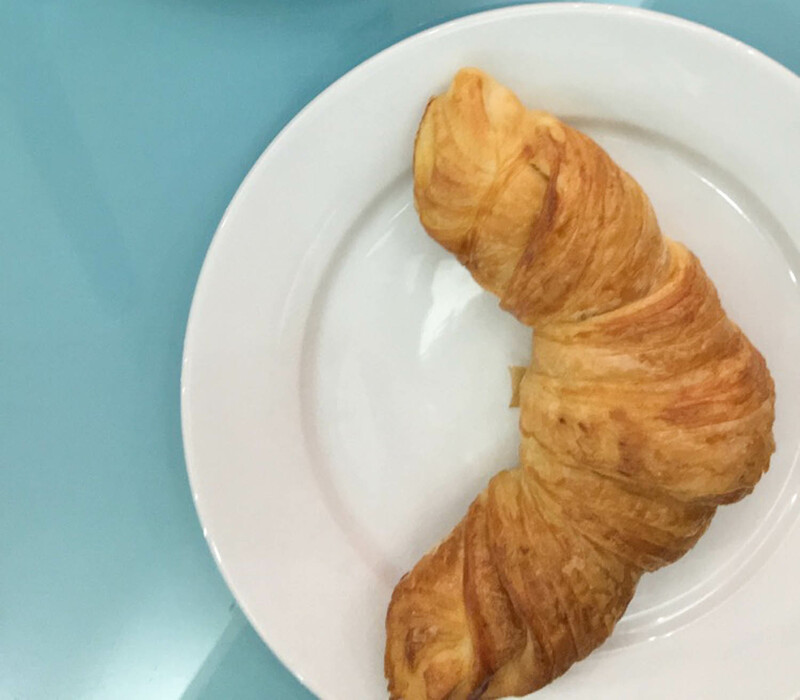 The croissants were by far the best I’ve ever had. 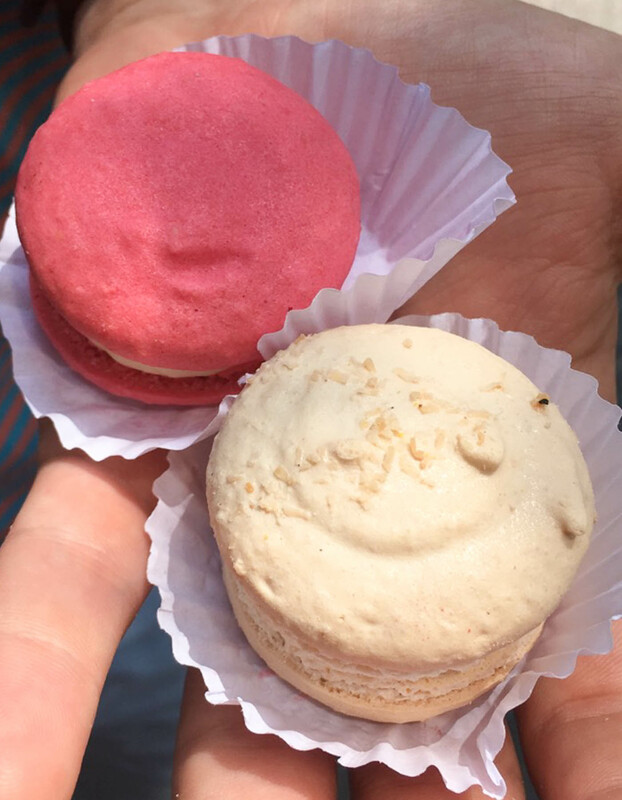 And the lattes and the macaroons … I’m drooling. 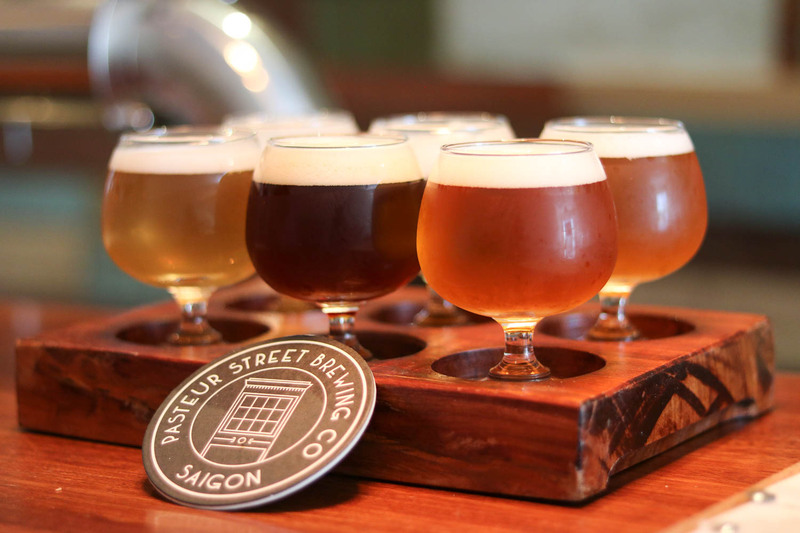 Another favorite spot not to be missed while visiting Ho Chi Minh is Pasteur Street Brewing. Our Airbnb hosts recommended this spot, and upon arrival we discovered that the owners are from Tennessee! Craft beer is very hard to find in Vietnam (most beer is closer to Miller Lite, which at 50 cents a can, I really couldn’t complain! ), so this was a nice find and a great way to spend the afternoon! Overall, Vietnam was the most delightful city that we visited. Don’t get me wrong, the beaches in Phuket were amazing, but the city of Ho Chi Minh exceeded our expectations. 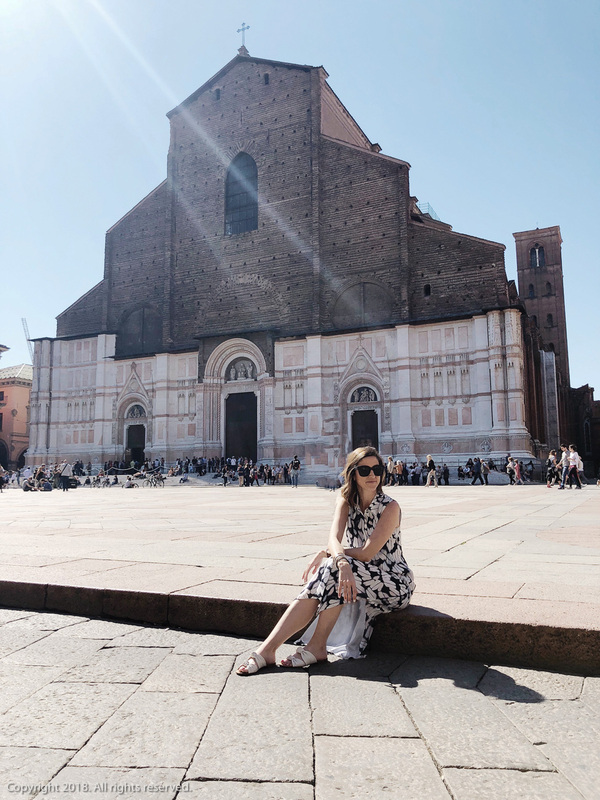 It was a much bigger city than what I was expecting, and the architecture was beautiful, the people were friendly, and there was so much to see and do. I would definitely put Ho Chi Minh City on my list of repeat cities to visit! – All Apple product chargers work. No need for converters. – Vietnamese Dong is the currency. You can exchange USD at the airport or use an ATM at the airport to withdraw Dong. 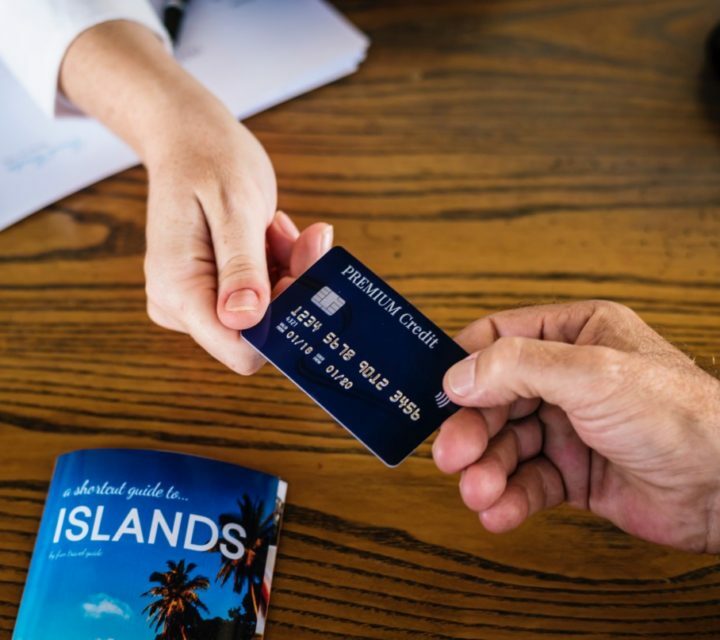 Make sure you have a widely accepted (big bank) debit card to use while abroad. – If your cell phone is unlocked, you can easily switch out your SIM card for a Vietnamese carrier SIM at the airport. 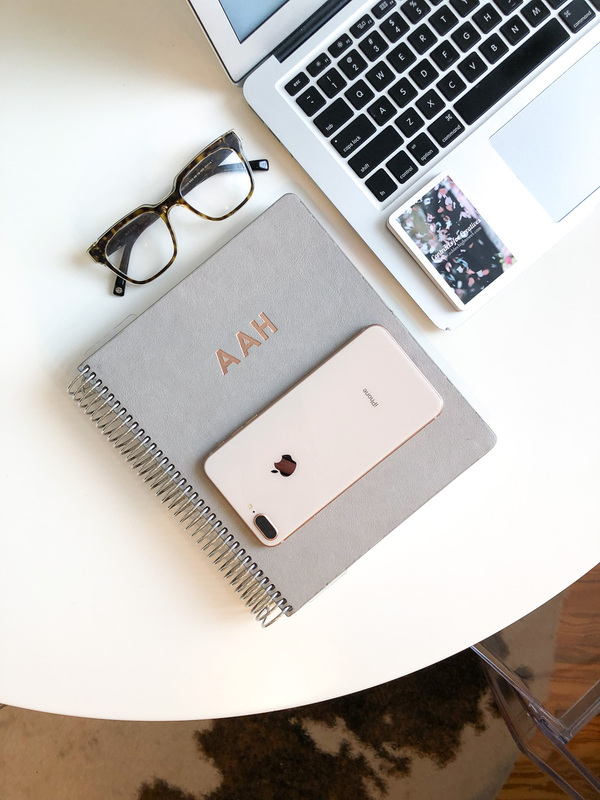 The plans are super cheap – think $3 for 7 days of unlimited data. Worked perfectly. 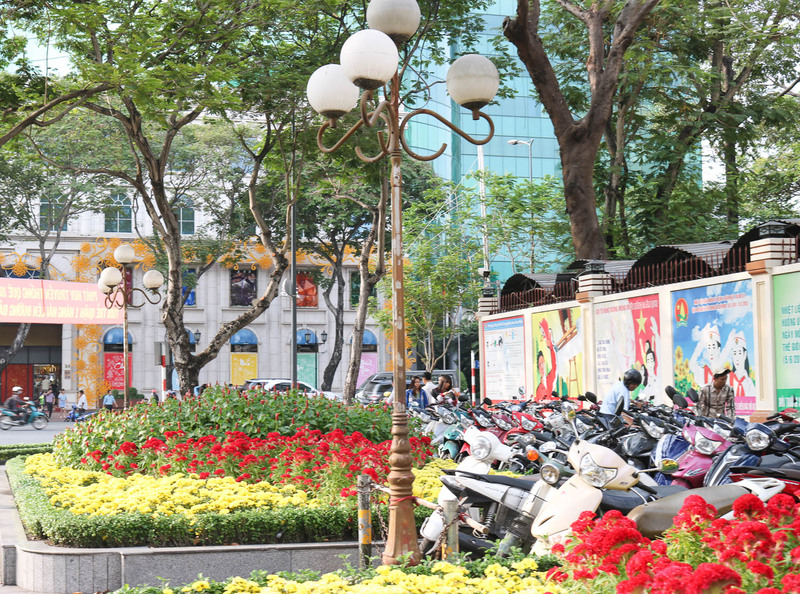 – Ho Chi Minh City is very inexpensive to explore. Meals were $25 max for two people (including alcohol), our Airbnb was $50/night! 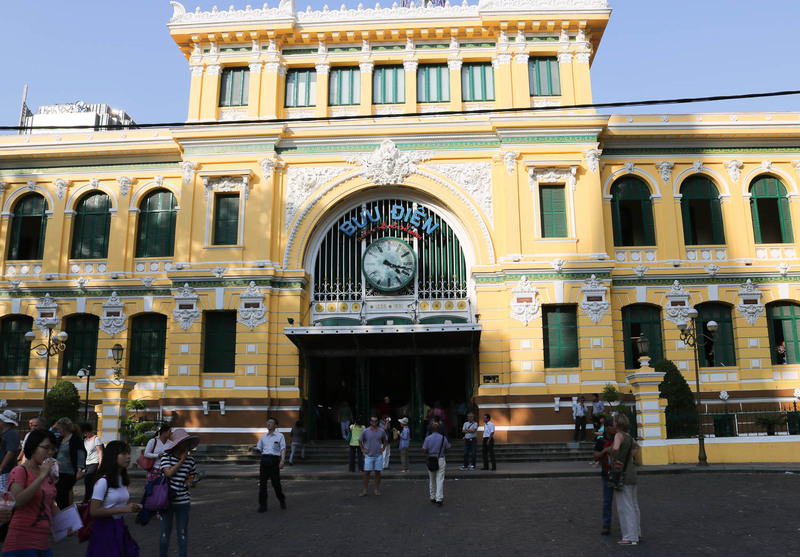 – Flying in and out of Ho Chi Minh is easy, however, it did take a while to get through customs and security when leaving the city so plan accordingly! They have a large airport. We flew Cambodia Air into Vietnam and Tiger Air out. No complaints. – Get ready to be amazed by the motorbikes! They overwhelm the streets, take over the sidewalks, and create sheer chaos (but it’s the norm there). Any questions?! Feel free to email me! I would be more than happy to help out with anyone planning to visit Ho Chi Minh City!